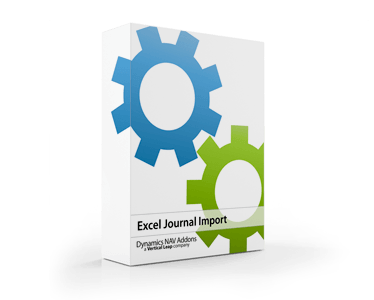 Send out individual or batch personalized documents via fax, print, or PDF e-mail - our most popular addon. Add, modify, or delete any dimension on any posted document or transaction - with audit trail, security, and undo. Save user licenses! Control the number of open sessions per user, and auto-kill idle sessions. 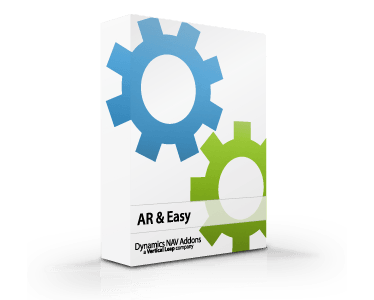 Instantly increase cash-flow with this complete collections management solution. 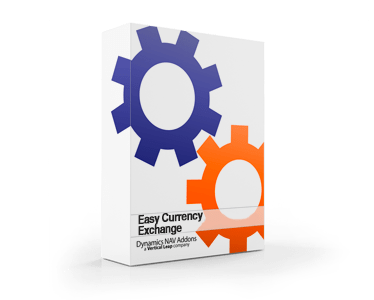 Automatically updates all of your currency exchange rates daily (Multi-company enabled!). Instantly merge customers, vendors, G/L Account, and dimension values in Microsoft Dynamics NAV. 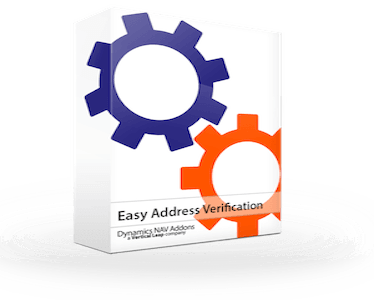 Verify your customer addresses with the US Postal Service Database. Enterprise packing and shipping solution that works directly with parcel, freight, 3PL, and consolidators. A fast, proven, and cost-effective way to integrate Purolator E-Ship with Dynamics NAV / Navision. 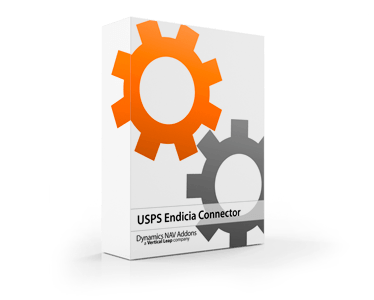 Seamlessly integrate Microsoft Dynamics NAV with your Endicia system to ship out via USPS.